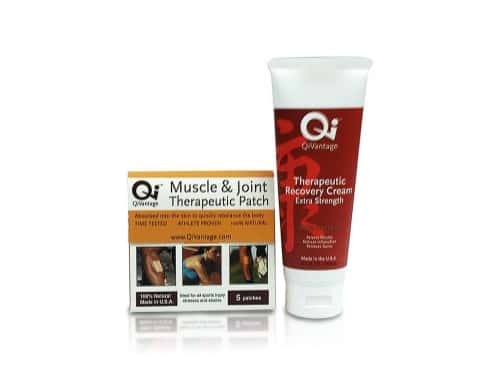 Stick on any muscle or joint for 12 hours of continuous therapy and relief. 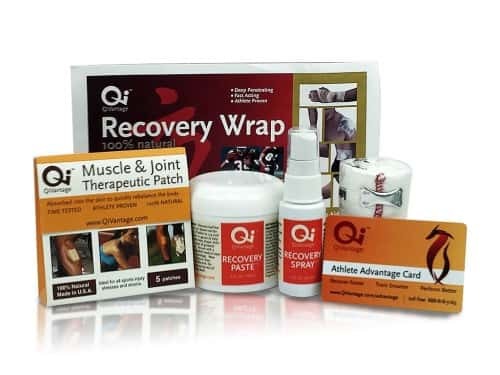 Prevent small pains and strains from turning into a bigger problem. 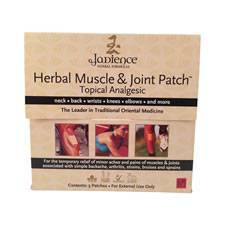 Put on prior to training or wear it anytime to help your body heal naturally. Or any place that you have stressed or strained from exercise. 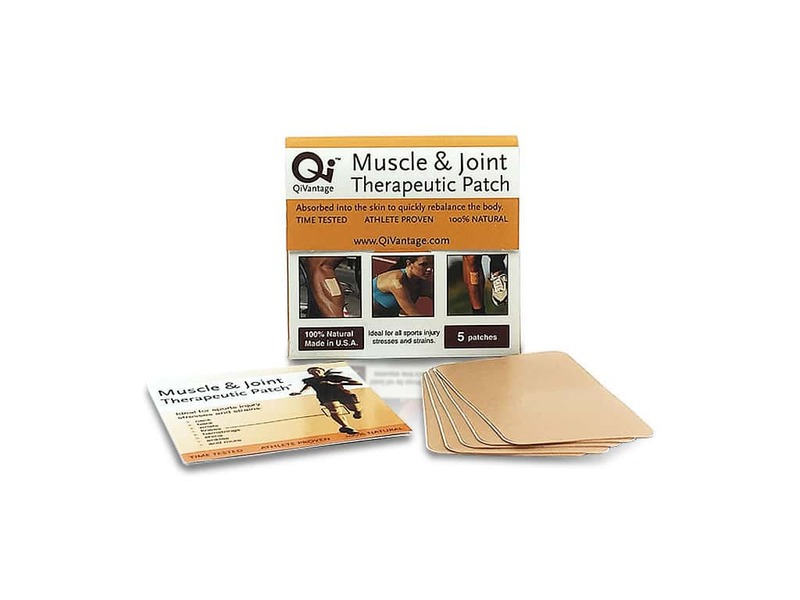 Stick on – Remove the backing from the patch, and stick on the area of pain or weakness. Wear for 8-12 hours – Wear for 8-12 hours for the best results. Remove and discard. For problem areas, use repeat treatments. Allow 2-3 hours between patch applications. For larger areas, more than one patch can be worn at a time. For small applications, a patch can be cut to size. If needed, use rubbing alcohol to remove any remaining adhesive on the skin. Contents: 5 patches and application directions. Ingredients: Zingiberis officinalis, Morus alba (Bark), Triticum spp., Morus alba (Leaf), Mentha haplocalyx, Stephania tetrandra, Paeonia veitchii, Clematidis, Achyranthis bidentatae, Pueraria lobata, Salvia miltiorrhiza, Alumen, Cinnamomi ramulus, Artemisia argyi, Mentha piperita, Saposhnikovia divaricata, Eucalyptus globules, Vinegar, Natural Fragrance Oil.